August 2, 2018 | Kevin M. Mazza, Esq. 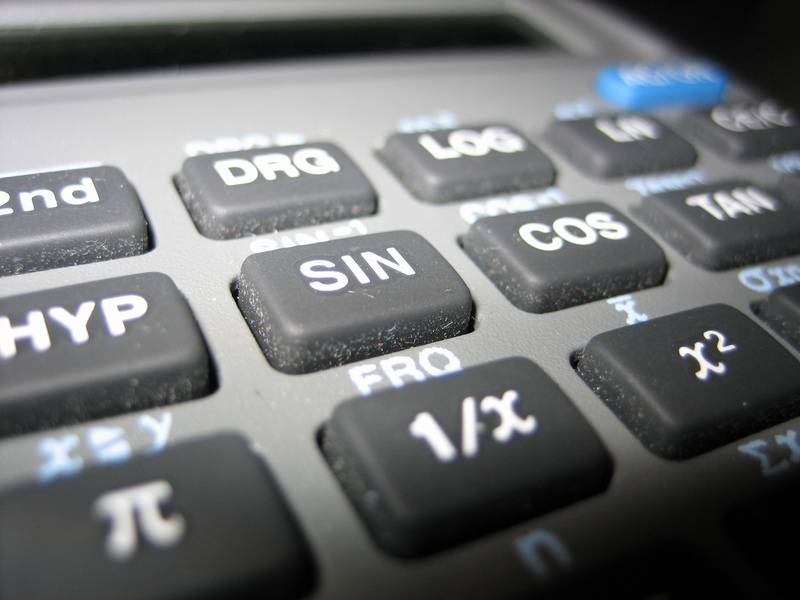 Earlier this year, I wrote a blog post entitled Support Security: Real Life Considerations. In it I discussed the developed case law and statutes dealing with affording dependent ex-spouses (and children) some level of economic security and protection in the event of the death of a payor – spouse, including in the form of life insurance, trusts or other means. While the legal authority of a Court to require same is now well established, it is an issue which has complexities, both practical and equitable, in regards to the determination of the nature, level and extent of same, depending upon the facts and circumstances in a given case. However, often forgotten is another, if perhaps even more valuable, form of “security” which may be available to ex-spouses (and children) in the event of the death of a former spouse – Social Security Survivor Benefits. Last year my partner wrote a blog post in which he discussed the fact that a divorced spouse may be entitled to elect to receive retirement benefits under Social Security based upon the former spouse’s work history, rather than their own as long as certain conditions were met, namely (1) the marriage lasted ten (10) years or longer (measured from the date of a valid marriage to the date the divorce is final); (2) you are unmarried; (3) you are age 62 or older; (4) your ex-spouse is entitled to Social Security or disability benefits, and the benefit you are entitled to receive based upon your own work is less than the benefit you would receive based upon the ex-spouse’s work. Further, if the ex-spouse had not applied for retirement benefits, but could qualify for them, one would only be eligible to receive such retirement benefits if the parties were divorced for at least two (2) years. These Social Security retirement benefits are not subject to equitable distribution. 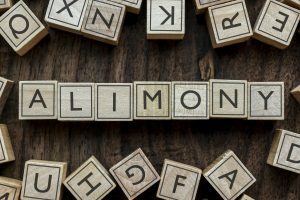 Since alimony and spousal support are often subject to modification, if not termination, upon the payor – spouse’s retirement, such benefits are an important and valuable consideration which are often overlooked. Curiously, the right to receive these benefits is not predicated upon the existence of such support obligations, or even actual dependency, as long as the requirements noted above are met. 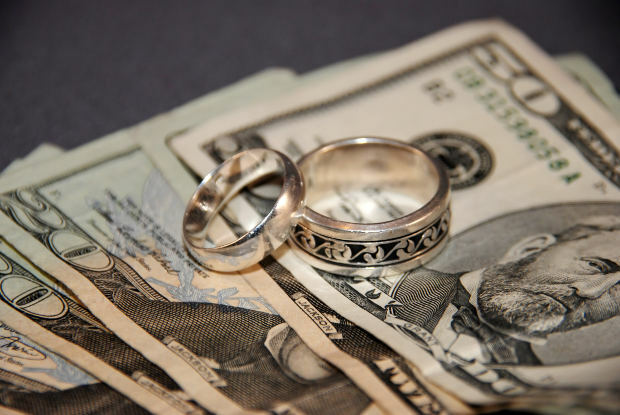 While most people focus on retirement benefits when we talk about Social Security, there is another form of benefits available to divorced spouses that is often ignored and which may be even more valuable – survivor benefits. Under Social Security, if a worker spouse dies, whether before or after reaching retirement, that person’s spouse and/or minor children may be eligible to receive survivor benefits as long as certain criteria were met, i.e. work credits, age, etc. 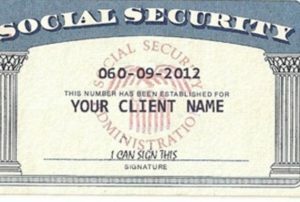 Those eligible to receive monthly survivor benefits include (1) a widow or widower age 60 or older (age 50 or older if disabled); (2) a widow or widower at any age who is caring for the deceased’s child who is under the age of 16 or disabled and receiving benefits on their record; (3) an unmarried child of the deceased who is younger than age 18 (or up to age 19 if he or she is a full-time student in an elementary or secondary school) or age 18 or older with a disability that began before age 22. Additionally, a divorced spouse of a worker who dies may be eligible to receive the same benefits as a widow or a widower provided that the marriage lasted ten (10) years or more. If the divorced spouse is caring for the deceased’s ex-spouse’s child younger than age 16, the ten (10) year rule does not apply and he or she would be able to receive survivor benefits until the child reaches 16 or is no longer disabled. Surprisingly, the divorced non-worker’s spouse’s remarriage after reaching age 60 (50 if disabled) will not affect eligibility for survivor benefits. However, if the remarriage occurred before age 50, the former divorced spouse would not qualify for survivor benefits. Compare this to the fact that by statute remarriage at any age would terminate a right to receive alimony. Further, the fact that the worker spouse may have been remarried at the time of his death would not affect the ability of a divorced spouse who claimed survivor benefits under Social Security. Indeed, multiple spouses, current or former, may be eligible for such benefits as long as they meet the requisite criteria. December 5, 2016 | Elsie Gonzalez, Esq. October 19, 2015 | James P. Yudes, Esq. May 23, 2014 | Karen T. Willitts, Esq. December 28, 2013 | The Law Office of James P. Yudes, P.C. August 8, 2013 | The Law Office of James P. Yudes, P.C. June 20, 2013 | James P. Yudes, Esq.